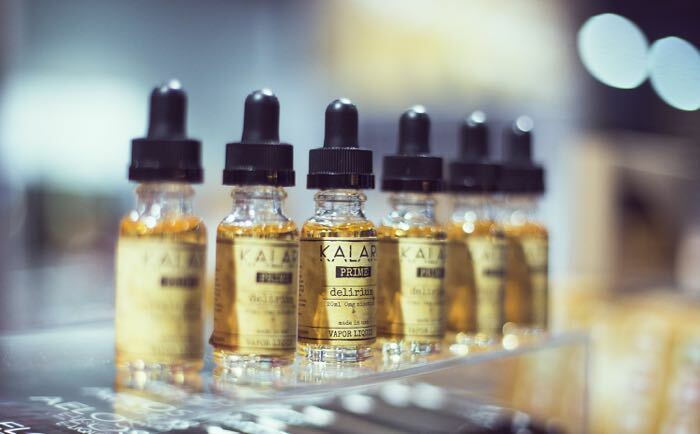 Kalari is A Very popular e-liquid at Lets Vape & Smoke Shop KC. We sell a variety of kalari e juice flavors with no nicotine to varying nicotine potency. Customers report well blended flavors and smooth thick vapor clouds. As an authorized dealer of Kalari E-liquid, we offer a price match guarantee across our complete line of Kalari e-juice products. We will Meet Or beat the price of any local Kansas City competitor. Additionally, we offer many e-cig options to enjoy Kalari e-juice. We aim to become the best place to buy Variety of E Juice on Broadway, KC 2018.